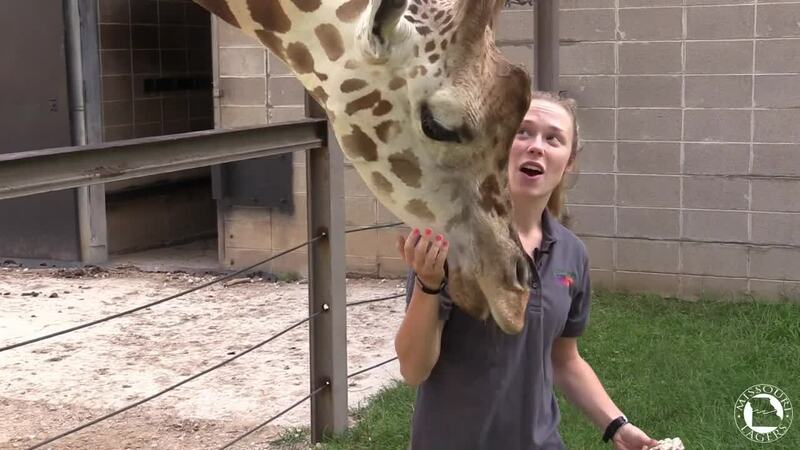 Lauren Lockwood introduces us to Mili, and you can see how much these zookeepers love their jobs and the zoo animals. 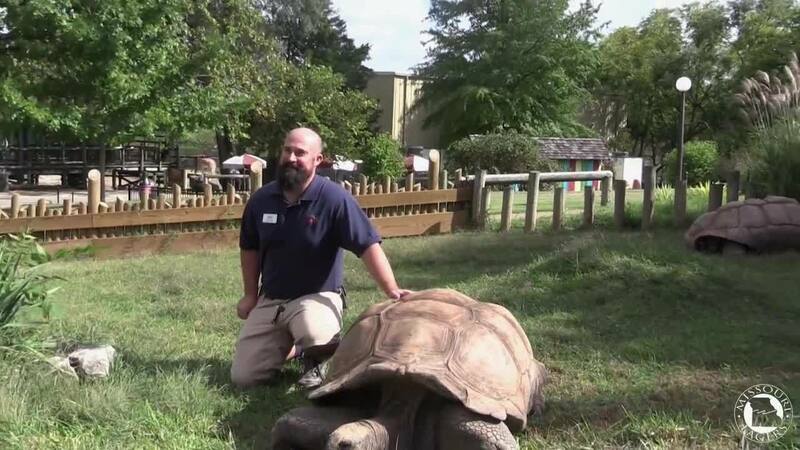 Lee Hart is a perfect example of a dedicated zookeeper, who says education and conservation are two services the zoo offers to the community of Springfield. Liz Delany, a Friend of the Zoo member, talks about how important the zoo employees' work is, and how it impacts the community from an outsider's perspective. 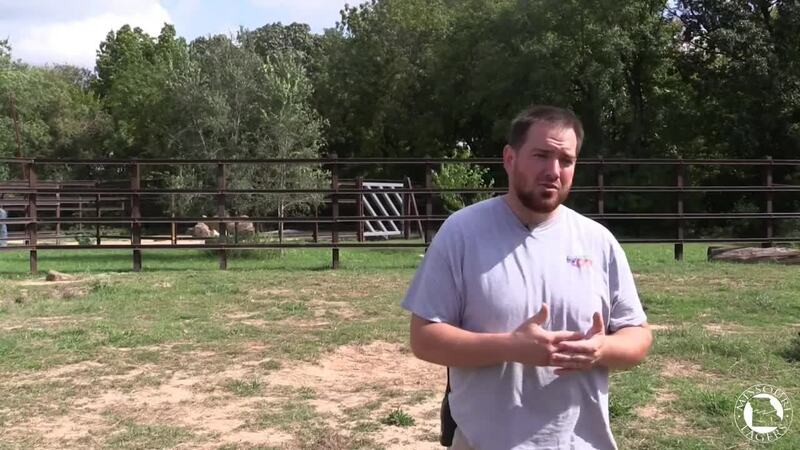 Jackson Thompson talks about the conservation efforts of the zoo that have far reaching effects in our natural world. 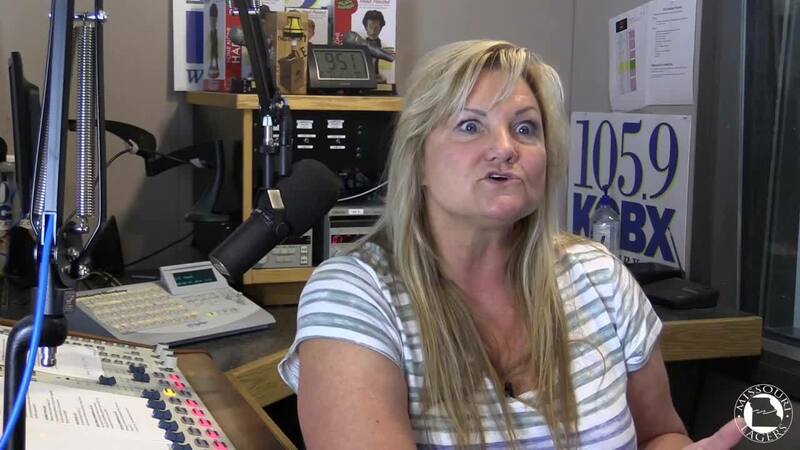 Melissa Dixon tells us about one of the more unconventional programs the zoo offers to the community. 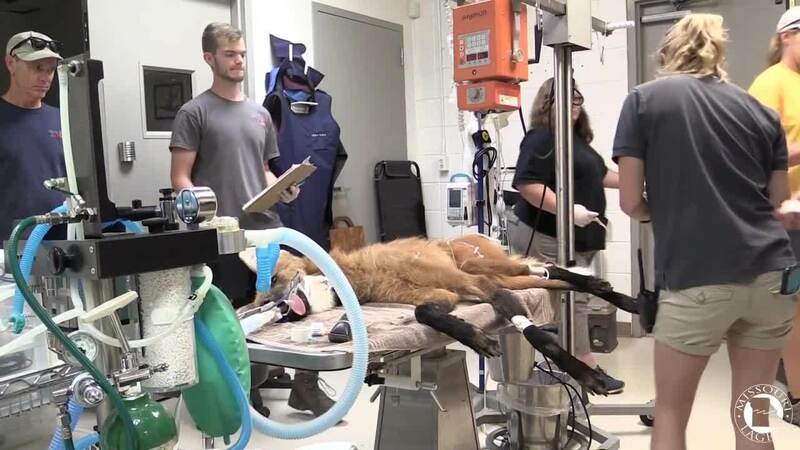 Rodney Schnellbacher, staff veterinarian, gives us a peek inside the zoo's hospital and the services it provides. Ken Harmon and Sheila Samek believe educating the next generation of zookeepers is one of the most important things the zoo provides to young animal lovers. 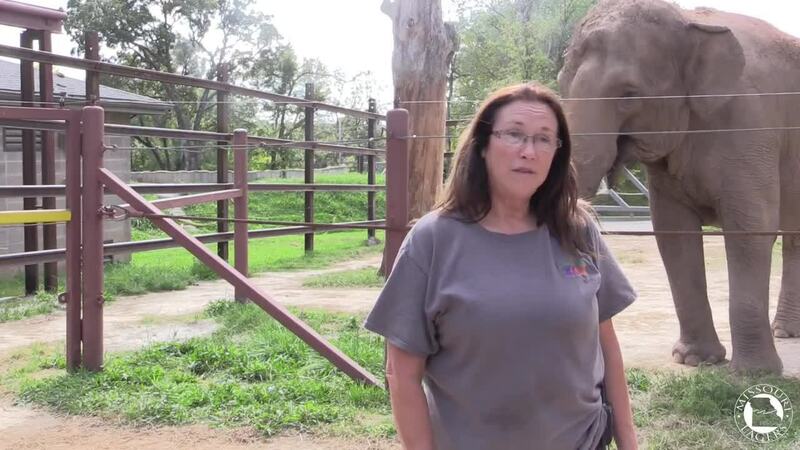 Sheila Samek also believes that being able to provide a service to the community doing what she loves every day makes her job at the zoo, which she's been doing for almost 20 years, very rewarding. Mike Crocker sums it up best. 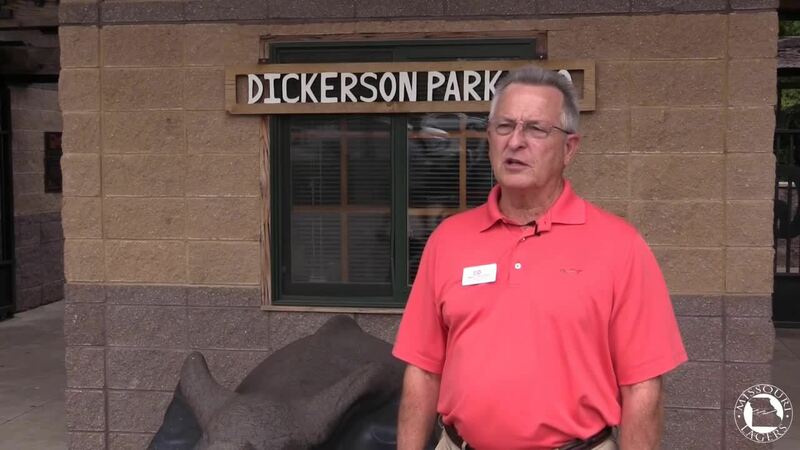 Having been at the zoo for 42 years, he tells us what really makes the zoo and its employees integral to the community. in "Board Member", in "LAGERS Board", in "value of local government", in "Local Government", in "Board of Trustees"
in "Retirement Benefits", in "Retirement Security", in "Retirement, Retire", in "Local Government", in "local government hero award"